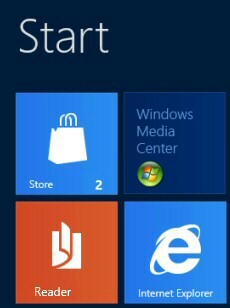 As promised, Microsoft has included a new built-in Windows Media Center in Windows 8. In the Preview versions it's free, but eventually you will have to purchase it as a pack (circa $13). As long as you take the simple approach and search for ‘Media’ you won’t get caught out. Actually, it amuses me that just typing ‘ME’ is sufficient for this App to appear in the results. The problem is for we Brits who normally spell this word ‘Centre’ and not ‘Center’. At the Metro UI, type ‘Me’. 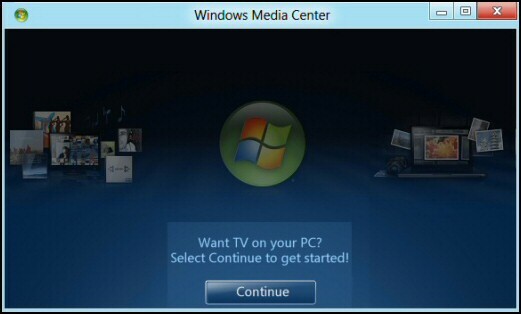 Right-click on Windows Media Center. What I do is drag the ‘Media Center’ tile nearer the Start, see below. Media Center is largely unchanged from Windows 7. The only difference I have noticed so far is a dedicated captions button while I was watching live TV. 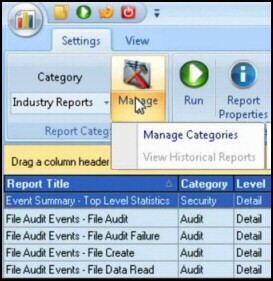 The player is available free through the Control Panel: 'Turn Windows features on', scroll down to: 'Media features'. While this is free in the Preview versions, and Microsoft have a promotion you can get the Media Center free until January 31st 2013, eventually, people will have to purchase this as a separate product called Media Center Pack. 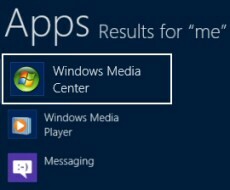 Windows Media Center in just another App in Windows 8. 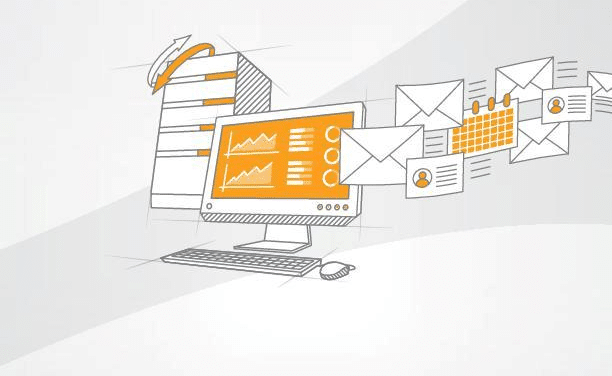 The main thing is that Microsoft are continuing with it, in much the same way as it performed in Windows 7. The only difference is that you will have to pay around $13 for the Windows 8 Media Center.